Zortrax Z-ESD, a gamechanger. Z-ESD is an industrial material with electrostatic protection. 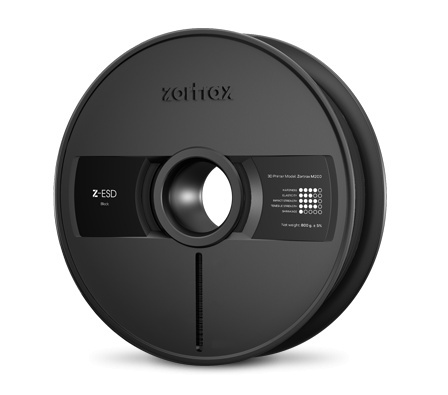 Z-ESD was developed for the Zortrax M-series 3D Printers. Electrostatic discharge is a reoccurring problem with companies working with electronic components. Zortrax has now found a solution for that. 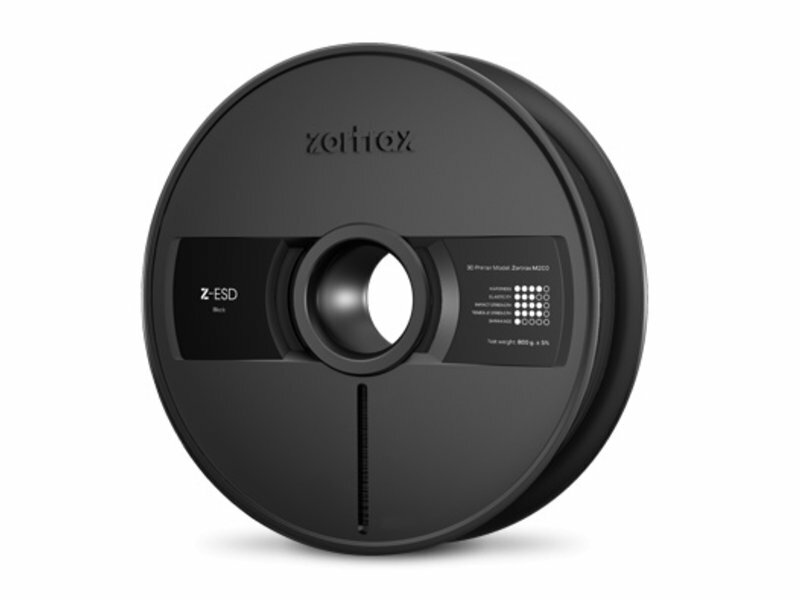 With Zortrax Z-ESD, they offer a filament that offers electrostatic protection. The volume resistivity range (between 104 and 109 ohm) is the key factor. Next to that, Z-ESD also allows you the option to have an electrostatic protection of the print plate. Z-ESD is also resistant to acids, salts and alkalis, components that are often used in companies. The advantages of Z-ESD? The elimination of electrostatic discharge, the reducing of loss of components in the production line, and lesser production costs. 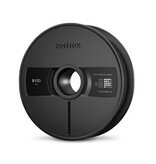 Zortrax also thought about the print properties. Z-ESD has low to no warping, and it offers an excellent dimensional accuracy.